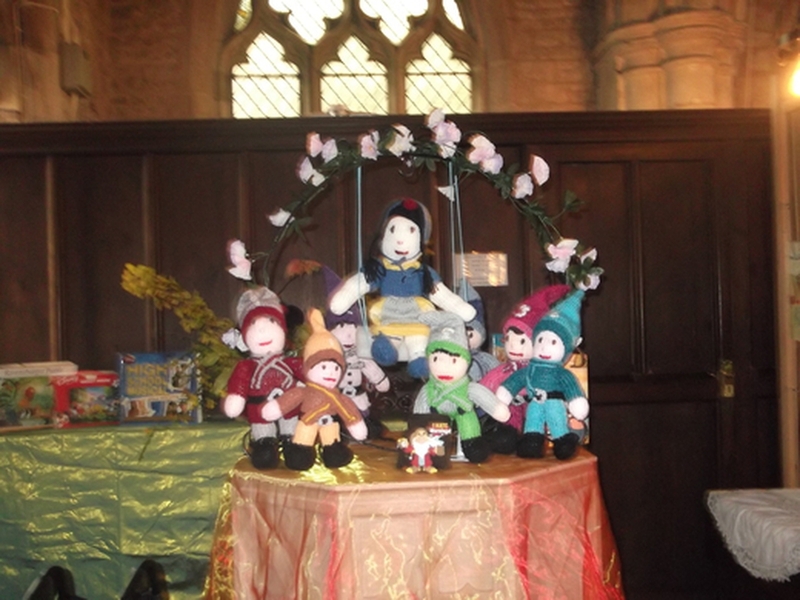 Wigtoft garden club hold there flower festival in St Peter & St Paul church each year. This year it will take place on the 13th, 14th & 15th September 2019. On Friday 13th September the festival starts with a tea from 14-00 till 18-00, then the festival is open from 10-00 till 16-00 each day. I will give more information nearer the time.